The Internet has become an integral part of our life in today's day, as it seems impossible to separate. Any URL such as https://www.xyz.com will have fast moving fingers on the computer and typed on the front of the computing screen. Without this, we start to feel inadequate in our life. But have you thought that why url is so difficult? 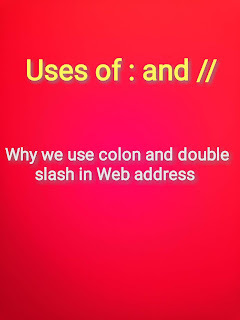 Why are there colon (:) and double slash (//)? Can not these be removed? Can not work without them? If you have to type the full URL then after typing https: // you have to place slashes in many places in the url. Frequently doing this causes the user to have trouble. This is not what we are saying. The person who invented it has only accepted it. Once he had apologized for it and told it to be a mistake. 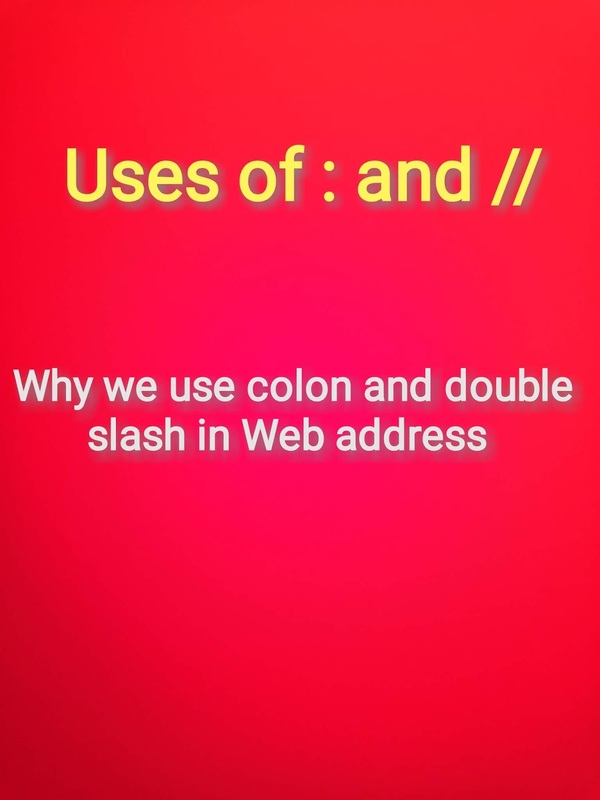 Because of that one mistake, you still have to use two slashes in the URL. Who knows who they have made this mistake? The origin of the world wide web was born in the 1980s. For the first time in 1989-90, computer scientist Tim Berners Lee gave the idea of ​​the World Wide Web. At that time Tim did not even realize that the World Wide Web would take such a big shape. Lee started the Web to help scientists communicate. Slash was used in web address to display a website's URL separately. 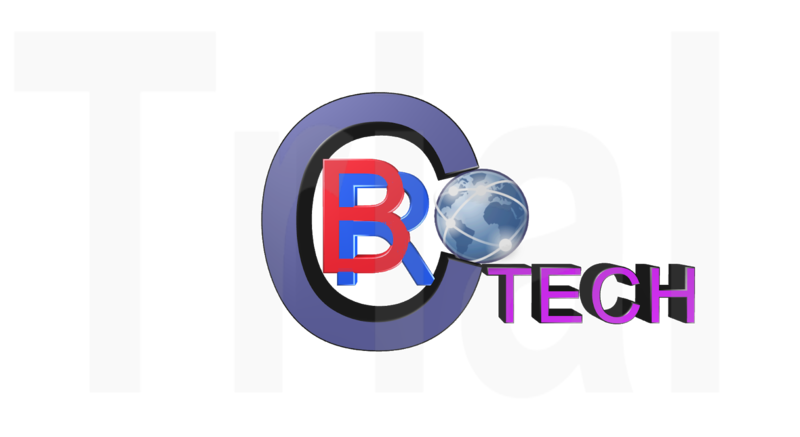 This gives the website a distinct identity. He had spoken to the newspaper in the year 2009 and said that when the web was created about 20 years ago, he did not know that putting a forward slash in every web address would be a big problem. He believed that using slashes in every web address would waste time, printing and paper.